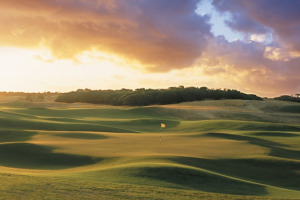 Peppers Moonah Links Resort is the ultimate destination for golf enthusiasts. Two world-class 18 hole golf courses provide a true test for all levels of golfer, regardless of whether you're new to the sport or are a seasoned pro. The Open Course is one of a kind, and was the first 18-hole course built and prepared specifically for the Australian Open. The Legends Course is a friendly and inviting course for players of all levels of abilities and ages. With a loop of 18 holes running through a serene landscape, you'll encounter generous fairways and bold bunkers, complete with gentle putting conditions to pull of the perfect hole.